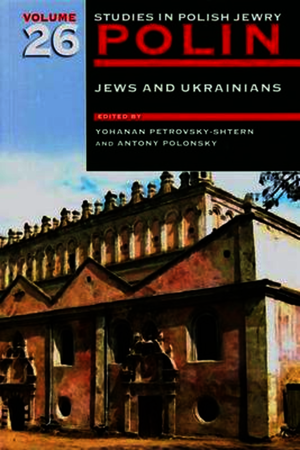 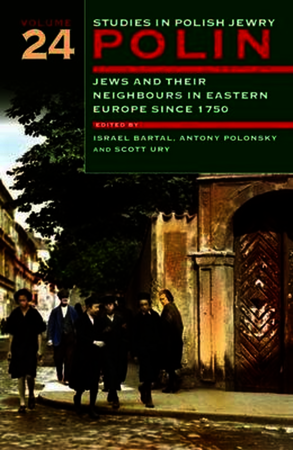 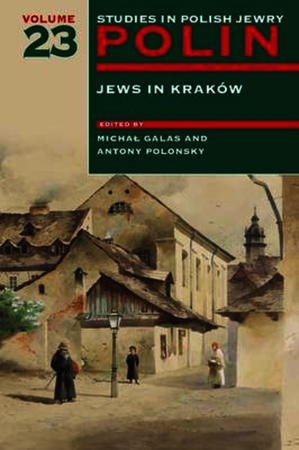 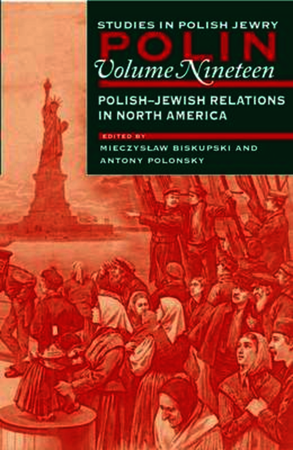 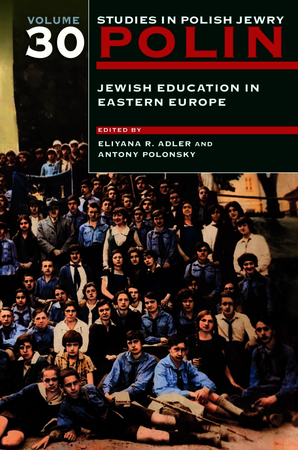 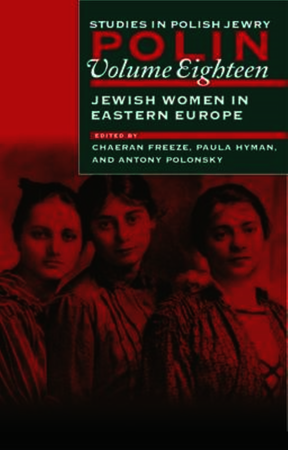 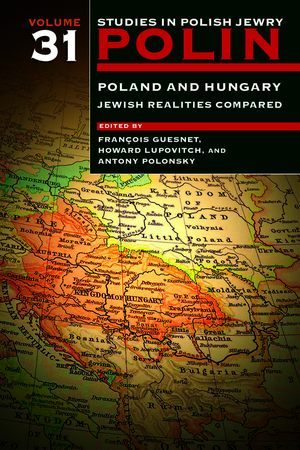 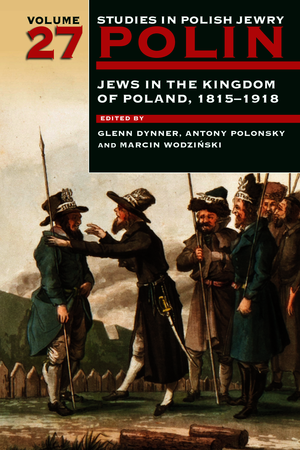 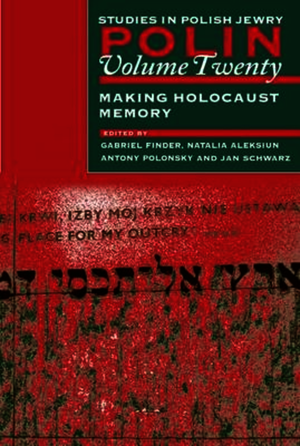 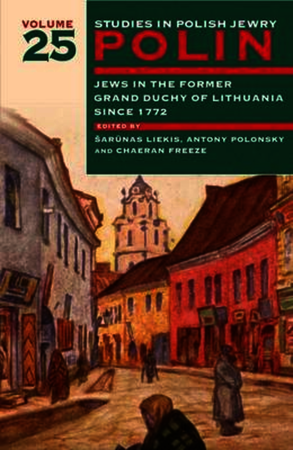 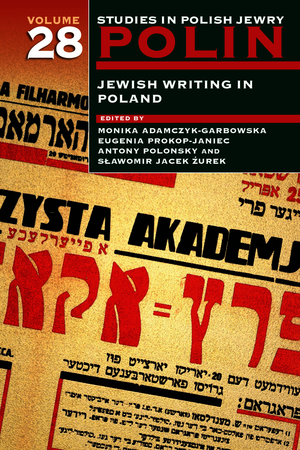 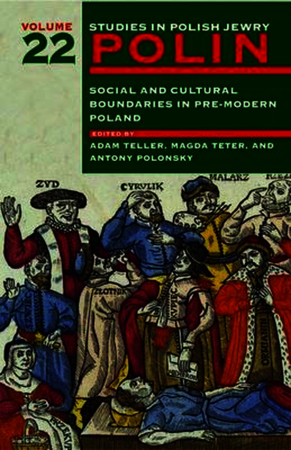 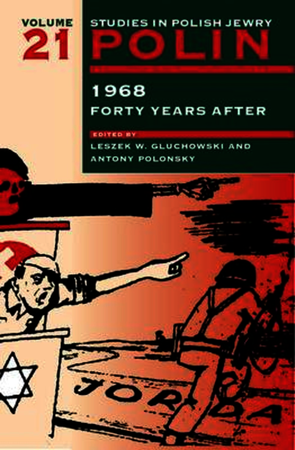 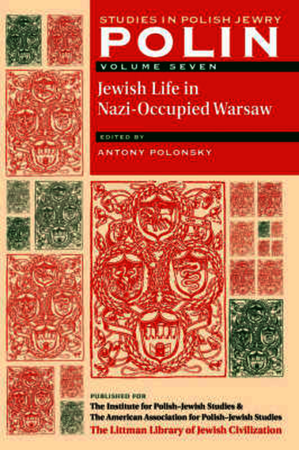 Established in 1986 by the Institute for Polish—Jewish Studies, Polin has acquired a well-deserved reputation for publishing authoritative material on all aspects of Polish Jewry. 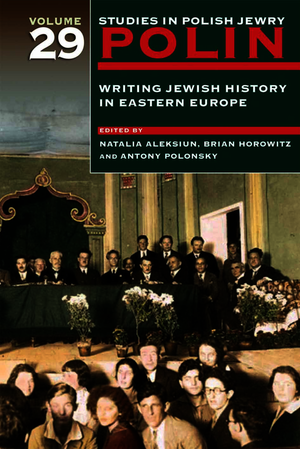 Contributions are drawn from many disciplines — history, politics, religious studies, literature, linguistics, sociology, art, and architecture — and from a wide variety of viewpoints. 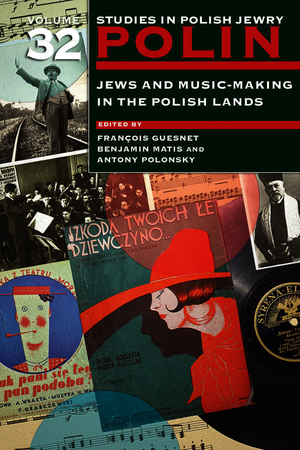 Under an editorial collegium headed by Antony Polonsky and François Guesnet, volumes are published annually with each volume devoted to a different theme.